Not sure where to go to get a quick bite or a relaxing meal during the U.S. Open…or anytime? Check out all the dining options in Sumner on our Dining in Sumner page. And, you definitely don’t have to eat the rhubarb raw! 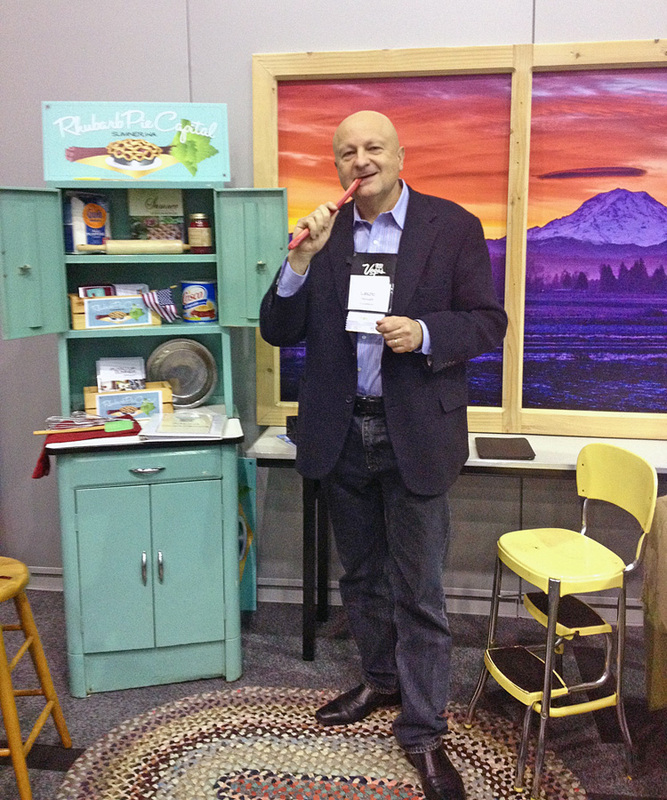 Laszlo Harvath of Active Media loved eating rhubarb raw.